Nine students from the JCPS District are national recipients of the 2017 Scholastic Art & Writing Awards, the nation's longest-running and most prestigious recognition program for creative teens in grades seven through twelve. The nonprofit Alliance for Young Artists & Writers announced the names of the more than 2,500 national award recipients on March 13. All submissions are judged based on the program's three criteria: originality, technical skill, and emergence of personal vision or voice. Student works are first judged regionally, with students receiving Gold Keys, Silver Keys, Honorable Mentions, or American Visions & Voices Nominations. Gold Key works are then judged nationally by a panel of creative-industry experts to receive Gold, Silver, American Visions & Voices, Portfolio Silver with Distinction, or Portfolio Gold Medals. 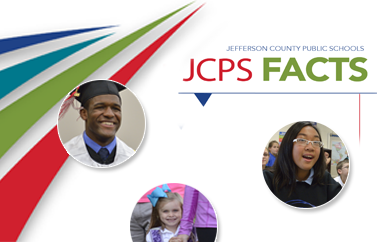 Click any image below to visit a digital gallery with works by the JCPS national and regional winners.